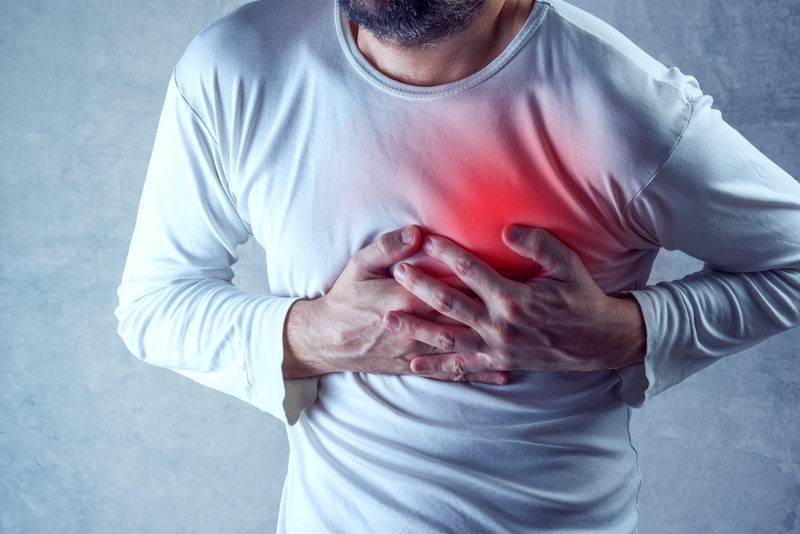 Researchers from Kumamoto University in Japan have revealed that LCZ696 can prevent cardiac rupture and heart failure following acute myocardial infarction, which is one of the causes of chronic heart failure. Heart disease is the leading cause of death in the world, and the majority of those deaths are caused by heart failure and acute myocardial infarction. LCZ696 is a novel drug that combines Valsartan, a traditional antihypertensive drug, and Sacubitril, which has an organ-protective effect. Sacubitril inhibits neprilysin which decomposes hormones secreted mainly from the heart called Atrial Natriuretic Peptide (ANP), and B-type Natriuretic Peptide (BNP). A 2014 large-scale clinical trial of patients who had chronic heart failure with reduced ejection fraction (the percentage of blood exiting the heart at each contraction) reported that the number of cardiac deaths and re-hospitalisations due to heart failure was reduced significantly with LCZ696 treatment than with existing ACE inhibitors. LCZ696 is now widely used in Europe and the United States as the first treatment for chronic heart failure. LCZ696, using an artificial myocardial infarction mouse model (a wild-type mouse) . The day after the myocardial infarction model mice were created, they were divided into groups that (1) did not receive any treatment (control group), (2) received an ACE inhibitor, and (3) received LCZ696. 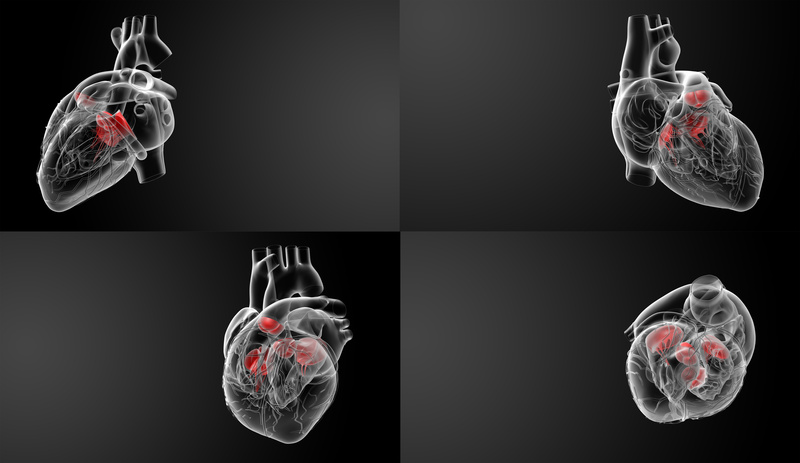 The researchers found that the mortality rate due to cardiac rupture occurring within one week after myocardial infarction was significantly lower in the LCZ696 treatment group than in the other two groups. Gene expression in the area of myocardial infarction was analyzsed to investigate the mechanism that LCZ696 could inhibit cardiac rupture. The researchers found that the expression of genes involved in inflammation-related cytokines (IL-1β, IL-6) and in tissue degrading MMP-9 was clearly reduced in the LCZ696 treatment group. An increase in the function of the MMP-9 gene is known to be related to the cause of cardiac rupture. In addition, microscopic observations of the pathological tissue of the heart showed that the number of inflammatory cells was unchanged in all groups, but the activity of MMP-9 was clearly lowered in the LCZ696 treatment group. Furthermore, in experiments using cultured mouse macrophages, researchers confirmed that the inflammation action of cytokines and MMP-9 can be more suppressed using LCZ696 rather than using valsartan or sacubitril by themselves. ‘LCZ696 is a new therapeutic drug that improves the prognosis of patients with chronic heart failure,’ explained Dr Masanobu Ishii of Kumamoto University. ‘This improves a patient’s prognosis by suppressing cardiac rupture,’ added Associate Professor Koichi Kaikita.